Speedy Wheels Grande is a strong purposeful and easy maintenance style. 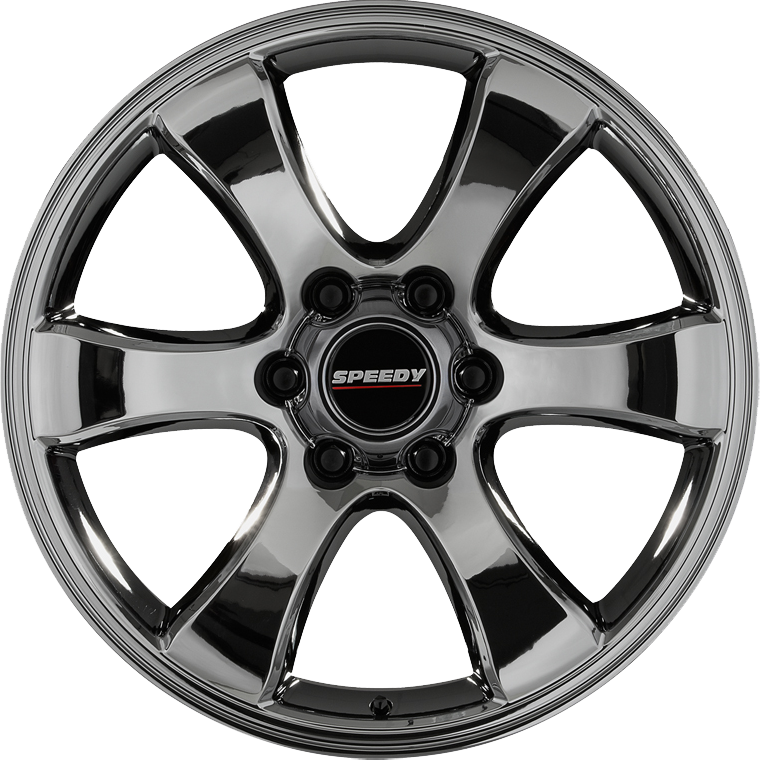 The Grande wheel remains the most popular style in the Speedy Wheels 4WD range. Speedy Wheels Grande is a strong purposeful and easy maintenance style. The Grande wheel remains the most popular style in the Speedy Wheels 4WD range. Strong demand has necessitated significant development of this wheel to include a broad range of sizes, offsets and vehicle fitments. The Grande wheel ticks all the boxes, is a proven design and therefore ensures it's continuing popularity among consumers.